Edge of Humanity publishes another series of my images. 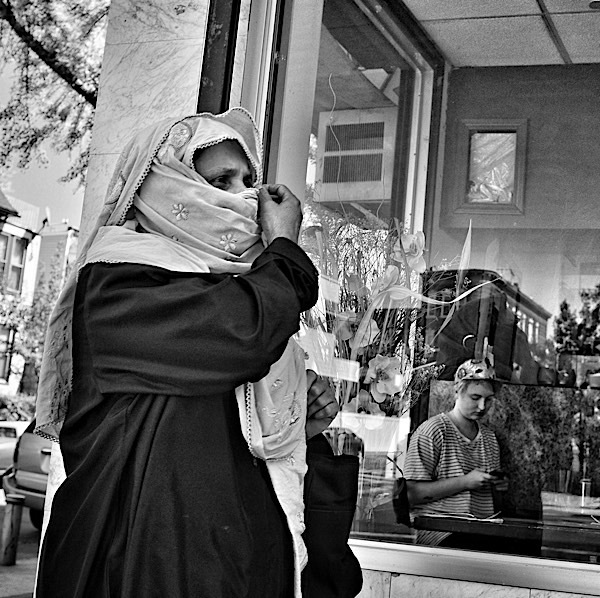 The Edge of Humanity Magazine posted another series of my images depicting a slice of life in my neighborhood. Check it out here.